In the world of business, communicating properly is a vital skill. This is especially if your product or service is something completely new and nothing any field has ever seen before. You’re going to have to try your best to convince investors and potential customers why your product or service deserve their money. But how does one go about sharpening their communication skills? Grammar school? A life coach? 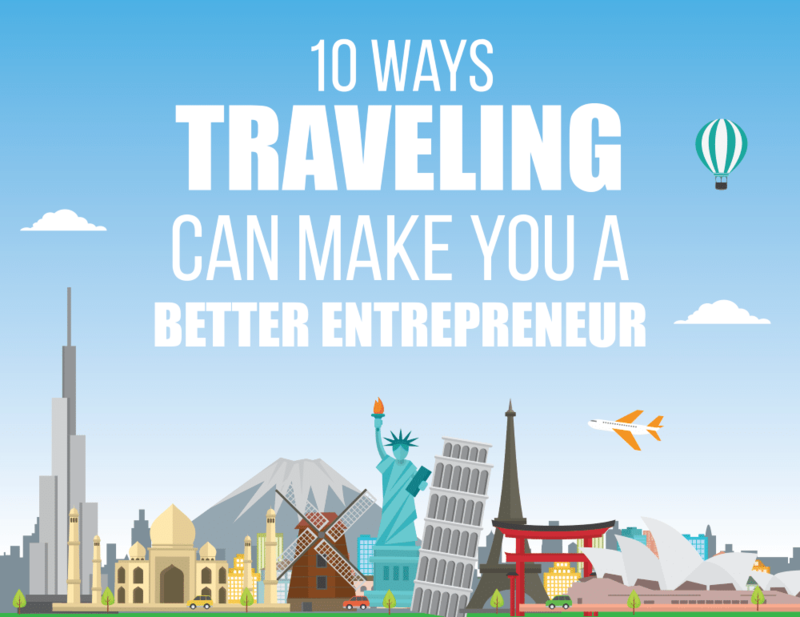 All these are effective, but to really test out the muddy waters, this infographic shows that you should travel the world. Go to a new country with a different language and you might find that you’ll be a lot better at communicating by the time you go home. When you’re in a foreign land, communicating effectively is a matter of survival. You’re in a strange place, one you’ve never been to before, and you don’t understand the people around you. What’s worse is that they don’t understand you either. It will only be through how you present yourself that you’ll be able to get at least one person to try to understand what you’re saying. And when you’ve gotten them to do what you need them to do, that’s the first step in improving your communication skills. When you travel, stay at a hostel as well. You’ll automatically meet many people from around the world with different languages. You can test your communication skills with them too so you can see if you’re ready for the big leagues in the world of business. Check our infographic below for more tips!